One actress who made so much news in the year 2011 is delectable screen goddess Mercy Johnson. Saying that the year has been a really wonderful year for her is stating the obvious, as the curvaceous actress remained number one choice in Nollywood from Asaba, Enugu, Lagos, to Abuja and beyond gracing posters and movie jackets. 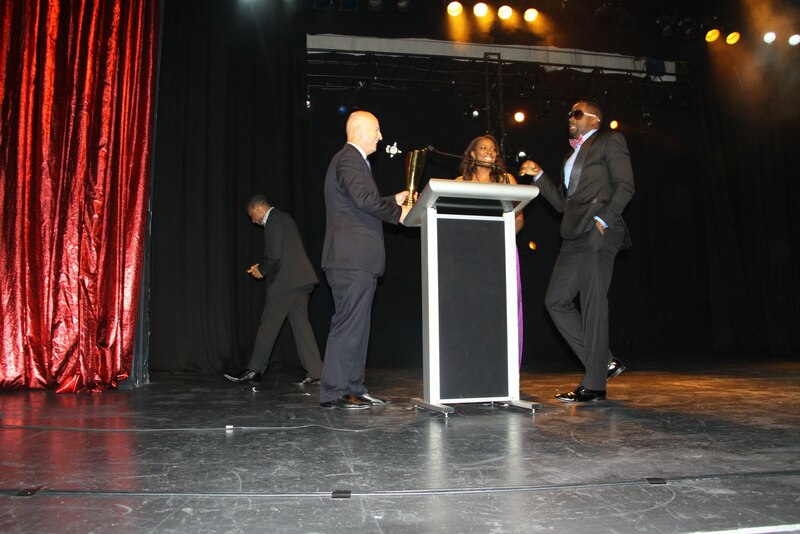 In the year under review, she got married and was adjudged the best actress at the Afro-Australian Music and Movies Award (AAMMA) which is the only African award event in the whole of Australia and New Zealand. The award recognized Mercy Johnson as Africa’s Queen of the screen which is a symbolic recognition. 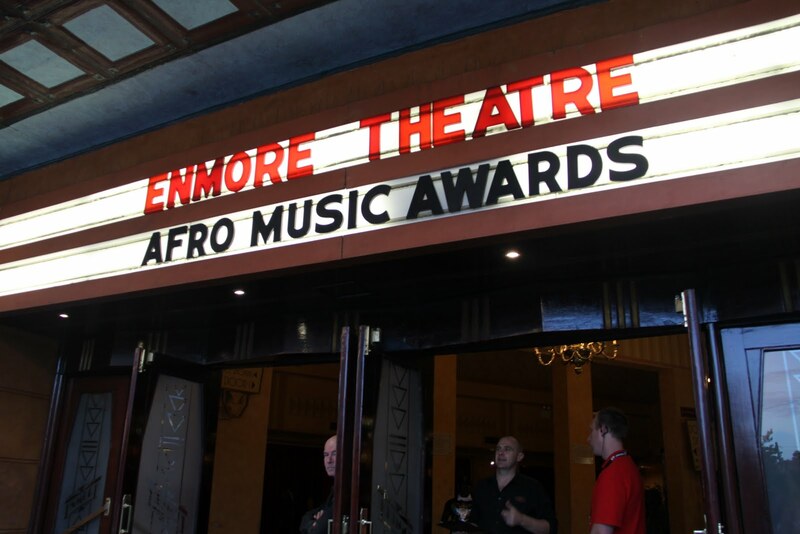 The award which is the third edition held at the Emmore Theatre in Sydney, Australia. 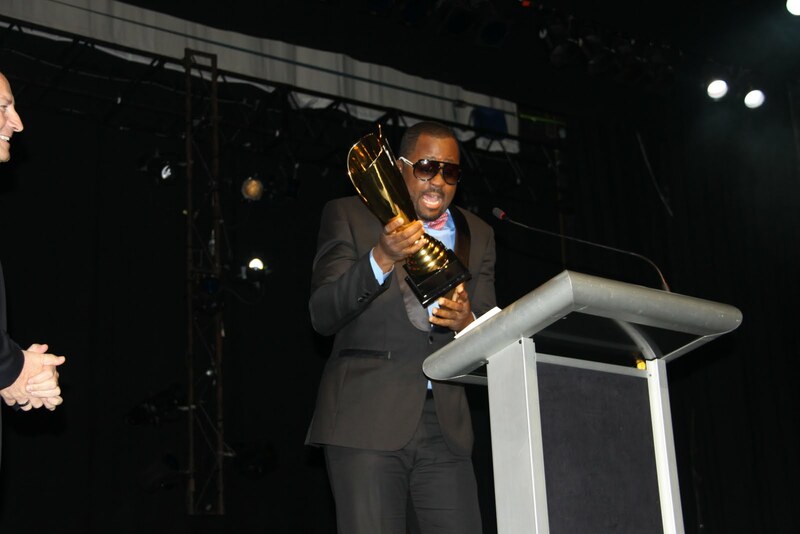 Though Mercy Johnson was regrettably absent at the awards due to to mixed up flight logistics beyond her control but prolific Nollywood actor, Desmond Elliot received the award on her behalf. Adding icing on the cake, MJ as she is fondly called recently emerged the most ‘goggled’ Nigerian celebrity on the popular search engine Google. According to statistics by Google, Mercy Johnson was the most searched Nigerian celebrity on the internet. She was beaten to the third place by Facebook, the social networking site, which came first, followed by 2go, a mobile messenger that allows one to chat with friends for free. Apart from playing lead roles in big budget movie and acting in more than a dozen movies through the cause of the year, ,Mercy Johnson has also gained headlines throughout the year with her daring move to go bald for a movie role and her controversial wedding in August and also for her blindness rumor recently. The Okene, Kogi state native who made her movie debut in ‘’The Maid’’ years ago has appeared in over 100 movies and still counting and with other notable awards to her credit including the best actress at the exquisite Future Awards among others Mercy is truly the star to beat. The top search terms concerning Mercy Johnson include: ‘mercy Johnson wedding’, and ‘Mercy Johnson blind’, ‘about Mercy Johnson’ among others. Specifically thanking her fans Mercy says “I really appreciate you all for your love and concern throughout the year and also for your concern and calls about the blindness rumor, I really appreciate you all for the love, i felt so loved, didn’t know people care so much about my safety this much". According to her PR Agency, Bigsam Media, the actress is on her knees saying thank you for being there for her all through the year. ‘We really want to thank Mercy’s fans and the general public for making her so significant in their lives and in this country by extension. I appreciate them for making me their favorite”.